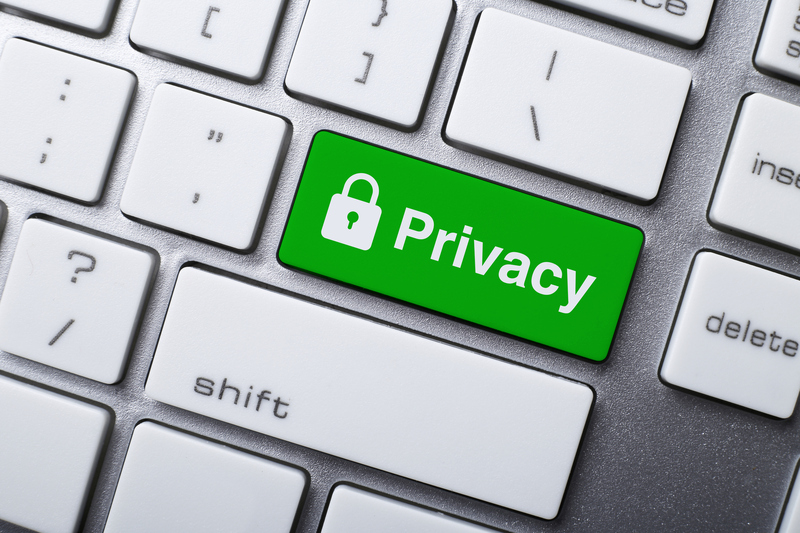 There are two recent health privacy decisions of the Information and Privacy Commissioner of Ontario that have similar facts and similar outcomes. The main message: A doctor (or any other health information custodian) should never ignore a patient’s access request for records. If you do, the IPC won’t be happy. We want a happy IPC. On July 31, a woman sought access to the health records of her late husband held by his doctor’s office. That physician had left the group practice. On September 20, the woman sent a deemed refusal complaint to the Information and Privacy Commissioner of Ontario (IPC) having not heard back from the group practice about her request. The IPC contacted the group practice a number of times in October and November. The clinic did not provide a response to the IPC. The IPC issued an order for the group practice to respond to the complainant’s request for access within ten (10) days. The IPC concluded that the group practice is a “person who operates a group practice of health care practitioners” and is therefore a custodian. Even though the physician had left the group, the IPC concluded the complainant was entitled to suspect that the group practice had custody or control of the deceased’s records. The IPC concluded the group practice had not responded to a request for access within the requisite 30 days. The custodian was deemed to have refused the request having failed to answer. The IPC also noted the group practice had failed to appropriately communicate with the IPC. Bottom Line: Custodians must always respond to access requests in a timely way. If a practitioner has left a group, it should be clear who has taken over responsibility for the practitioner’s records – or whether the departed practitioner took the records on departure. If it isn’t obvious – never ignore messages and communications from the IPC. On June 18, 2018, a father asked a doctor for access to his sons’ health records. He was the children’s substitute decision-maker and had the authority to make an access request. The doctor’s office responded twice; once to acknowledge the request and then August 2 to ask for a new request for access through the father’s lawyer. The father made a complaint to the IPC stating the doctor should be found to have refused the request indicating it had been more than 30 days since he made the request. The IPC contacted the doctor’s office. By December 2018 the doctor had still not responded to the request or the IPC. The IPC ordered the doctor to respond and noted the doctor had ignored the IPC. I’m going to go out on a limb and guess at the backstory here. It is possible that the father was suing the doctor. That might explain why the doctor’s office asked the father to have his lawyer make a request for the records. In such cases, even if litigation has commenced or has been threatened, custodians must still be responsive to health record requests under PHIPA. Do not ignore a patient (or SDM’s) right of access to health records. Bottom Line: Ignore health records requests at your peril. When someone asks for a copy of their record (or as an authorized substitute decision-maker) it is never a good idea to play ostrich and bury your head in the sand. I can only imagine that the situation became worse when the IPC got involved and yet the doctor still did not provide a response.